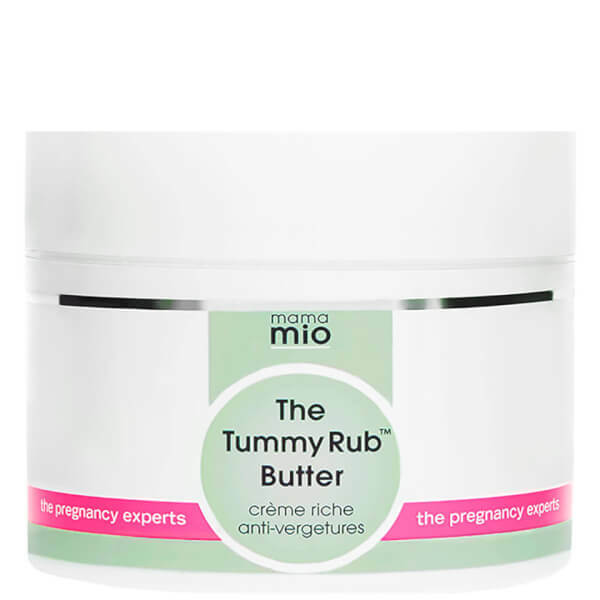 This belly butter is amazing! I’m 22 weeks pregnant and have been using this since about 14 weeks pregnant. I don’t have any stretch marks yet so I can’t say if it’s just my body being kind to me or if this stuff is really helping prevent them but either way it makes my belly feel so moisturized. I absolutely love the fact that there are no harmful chemicals in this either. I’m a newly mommy of 3 and I’ve used this product since baby #1. I can proudly say that I am still stretch mark free!! The scent is divine and my skin remained hydrated the following day with no need to reapply. I did also maintain a healthy diet while pregnant and gained weight gradually. I also love using the remaining butter post partum. This is an awesome treat for yourself or for a loved one! I have used this everyday during my pregnancy so far (I am currently 28 weeks). I alternate using this and the Tummy Rub Oil. It smells so good and soaks in well. Leaves me feeling very moisturized but not greasy. I love this product and can't wait to see the final results at the end of my pregnancy! Already used this during my first pregnancy and did not have any stretch marks. I'm now again using and loving this product in my second pregnancy. Can highly recommend it - worth every penny!